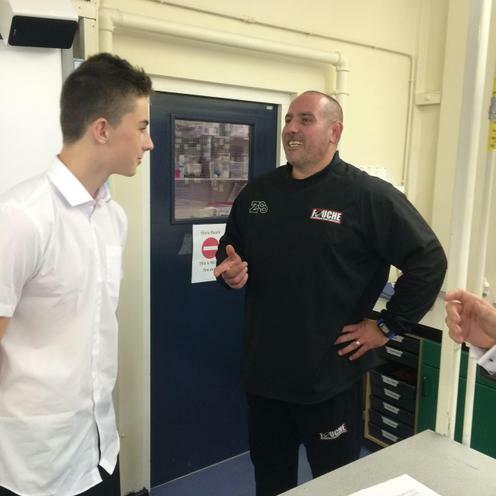 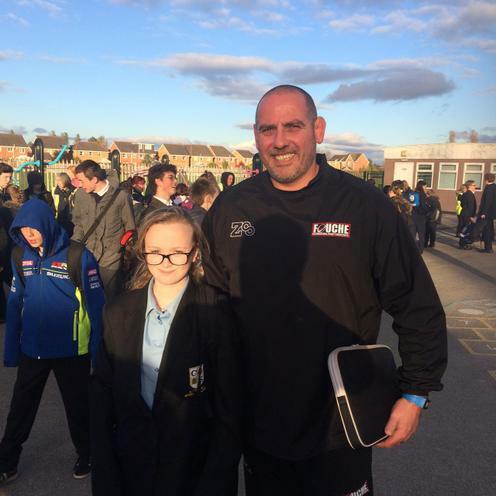 Pupils from Clare Mount, Orrets Meadow and Lingham enjoyed a visit from former South African International Rugby player and European Cup winner George Fouche. 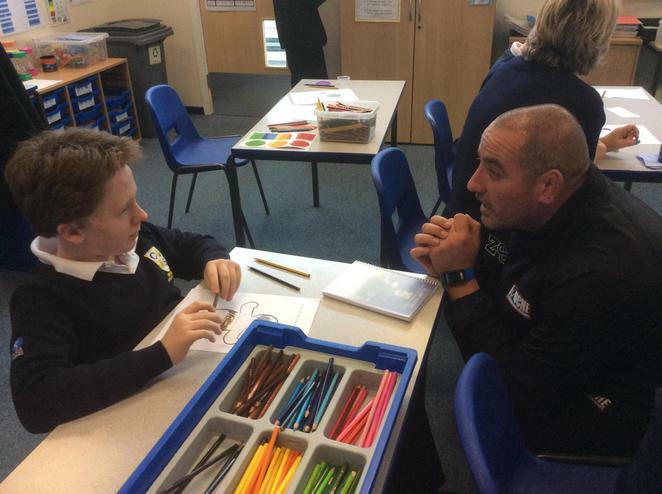 George ran an interactive assembly for an hour with pupils talking about the ups and downs in his life, including breaking his neck and recovering from being paralysed. 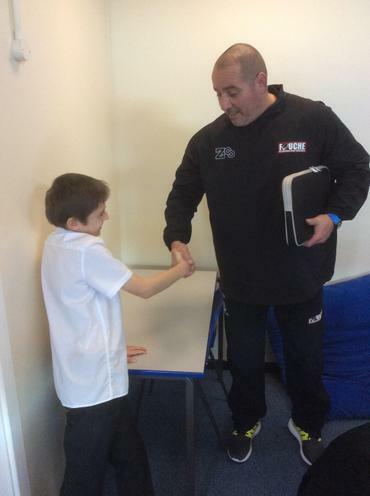 His key message was 'Dare to Aspire'. 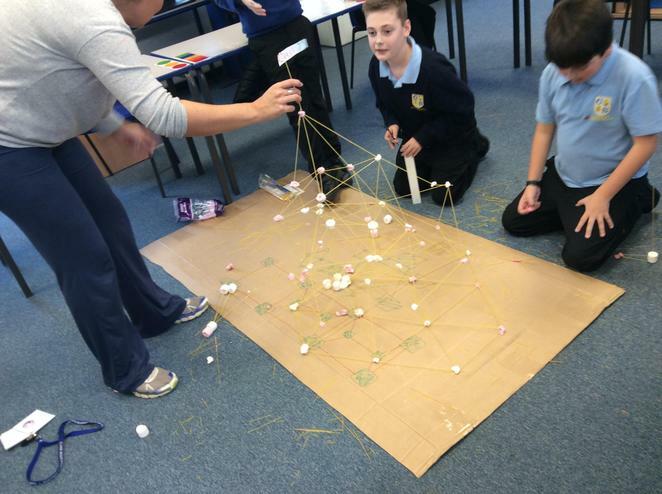 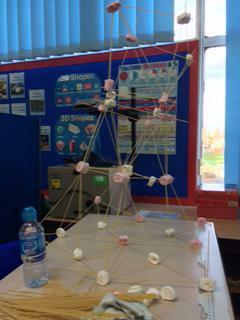 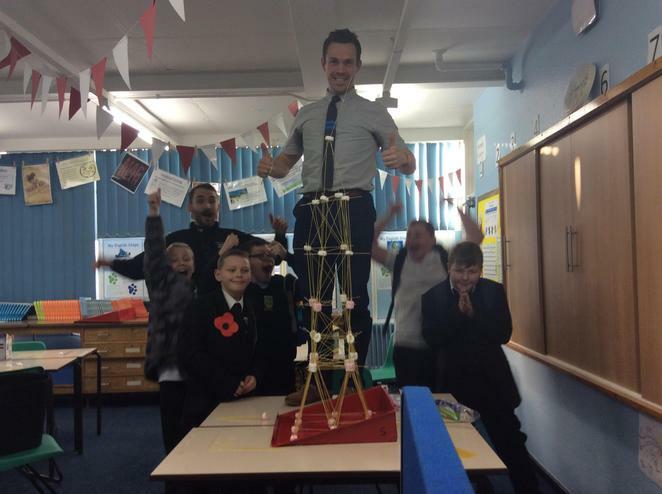 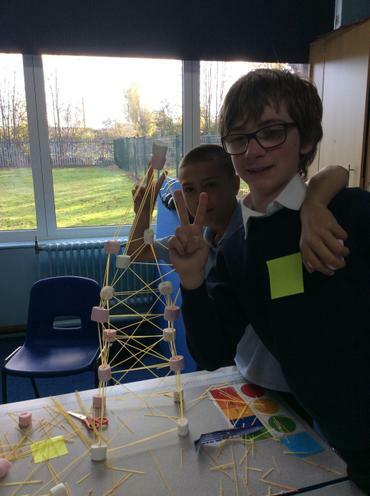 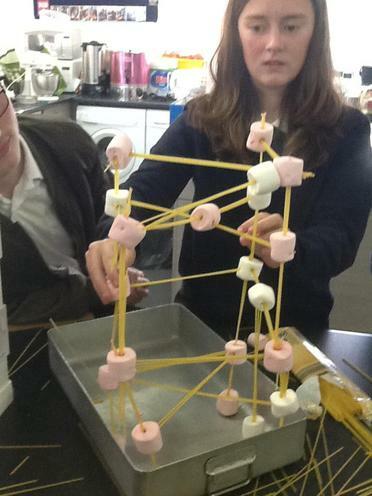 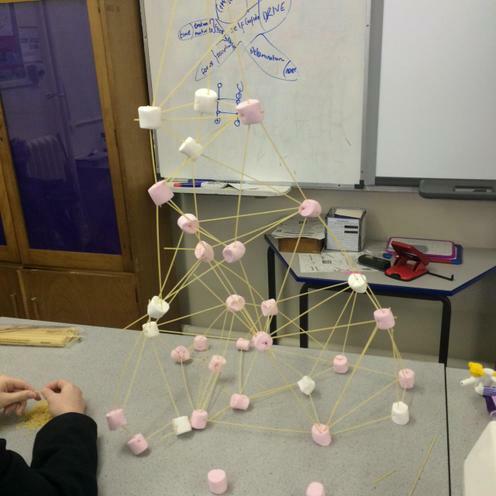 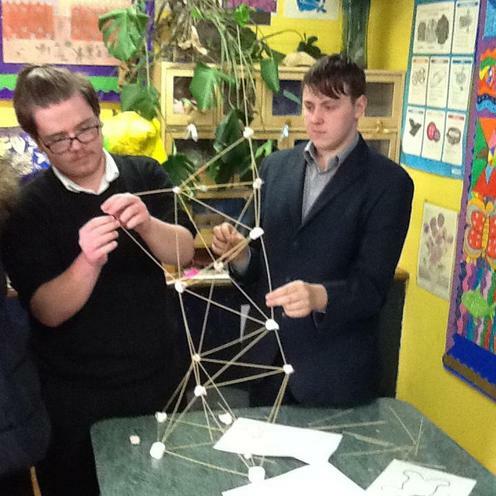 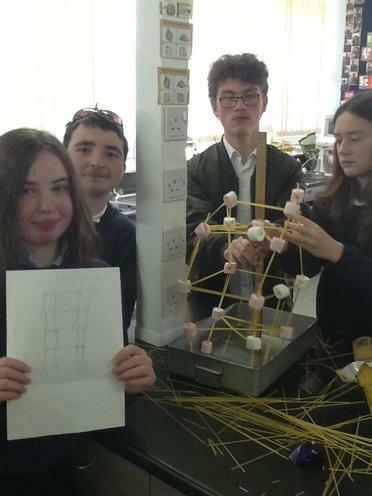 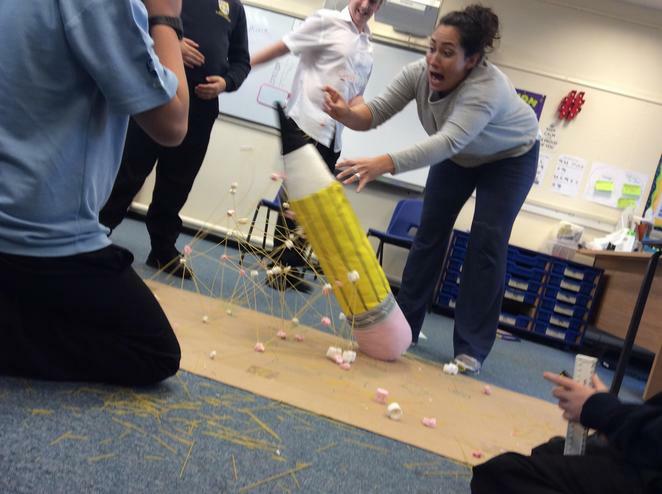 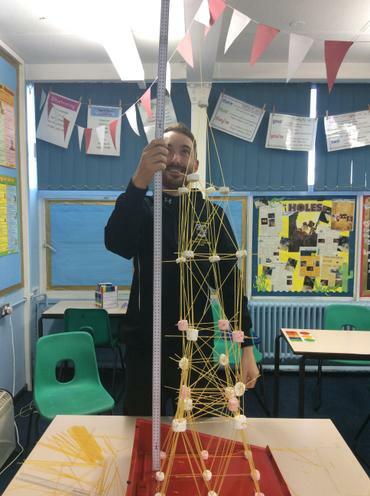 Pupils then took part in a series of workshops looking at their own personal qualities for success and taking part in team challenges to build the biggest tower from marsh-mellows and spaghetti.